This was one of the oldest settlements in the county. People heading west for the Gold Rush would stop in Millwood for supplies. It was their last stop before California. Because the prospectors camped at the creek south of the settlement, the creek got the name of Camp Creek. At one time there were 3 mills, a school, churches, and about 200 inhabitants here. It was on a trail that went from Bonham to Rockwall to Dallas. A couple of years ago this was a very badly neglected cemetery. A cemetery association was formed and the cemetery has been cleaned up. The county improved the drainage on the road so the cemetery would not be under water. The Sheriff's Department and a Boy Scout troop helped clean the cemetery. The association has reset the stones and has built a brick entrance. Stones have been added for graves of unknowns. 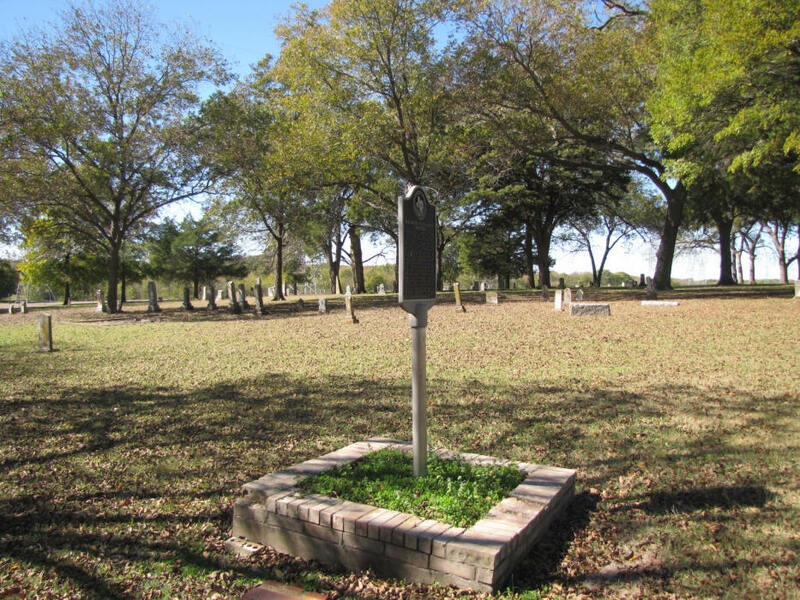 The cemetery and community have recently obtained a historical marker. Some people believe this is also the Nancy Bullock Cemetery #204. Nancy Bullock's brother, Alexander Horton, says in his memoirs that he deeded 4 acres of land for a cemetery at the time of his sister's death in 1854. No record has been found of the deed. The stones for the Bullocks have not survived. According to A HISTORY OF NEVADA, TEXAS, by Grace (Moran) Evans, the land for a church, cemetery, and a school was donated by J. D. Naylor. No record of that has been found either. Even though the cemeteries are probably the same ones, there is no concrete proof. 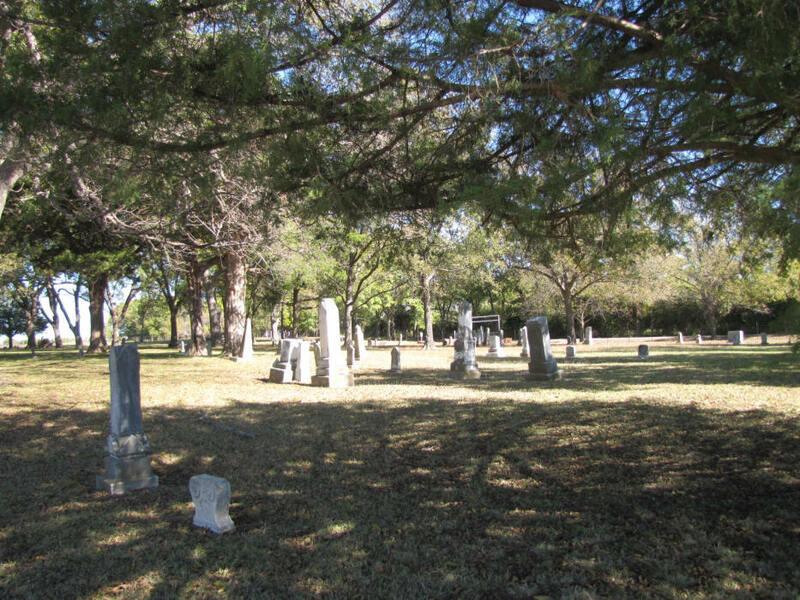 The cemetery recently acquired additional acreage and has become active again. FLOUR MILLS BY THE EARLY 1850s. TO IT AS NANCY BULLOCH CEMETERY.